Fearless Online Branding for Everyone! Geek Girls in Vegas is a group of female entertainers & entrepreneurs who also happen to be major GEEKS. We have the experience and the know-how to get you branded and online! We specialize in working with chronic technophobes, particularly artists and female clients, who have been afraid to dip in to the technical world. We speak your language and we are here to help. We believe EVERYONE is entitled to a great online presence. In this day and age, you have to deal with technology, but you don't have to do it alone. Slay the technical monster by hiring us! We will make sure you "get it" and we will get you and your business branded and online! 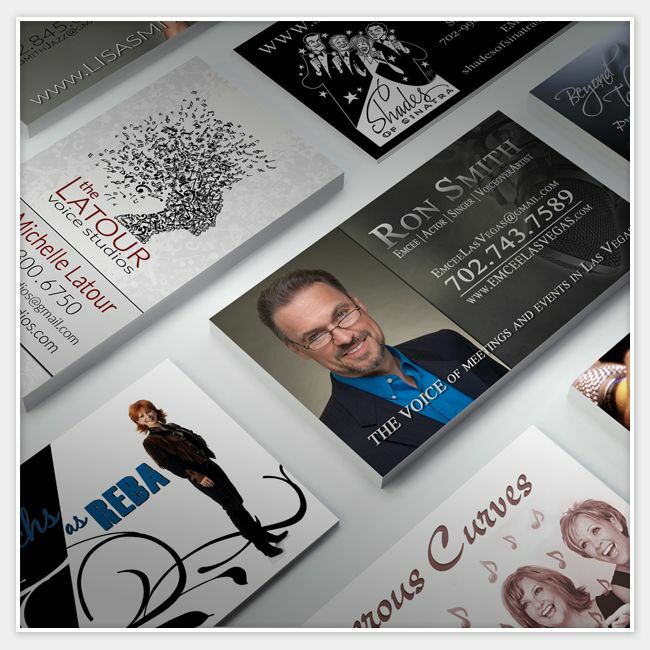 Your brand goes far beyond your website or brochures or social media pages. Your brand defines you and makes a unique statement based on your vision. Your brand is a seamless integration that pulls together a look, feel and sound that is unique to you. That is why we never suggest cookie cutter solutions. We want to know where you want to go, and we would like to help you get there. Whether we create and manage your content, or teach you to do it yourself, we will get you up and running! Our fees are reasonable, and we love to help people. We have a low overhead (no cushy offices or crazy markups) and we work with our clients remotely over the Internet or in person. Technophobes are our specialty! Don't let your fear of computers and technology keep you from having a good online presence. 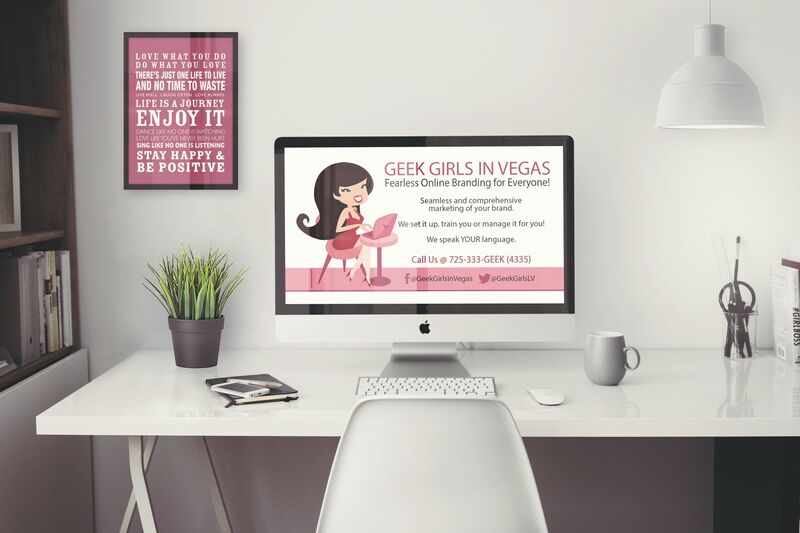 The ladies at Geek Girls in Vegas will set up whatever you need online and, if desired, we can teach you how to do things yourself once you are up and running. We offer compassionate, thorough explanations in layman's terms. No talking down to the client or rushing through things. Let us put together a proposal for you based on your individual needs. 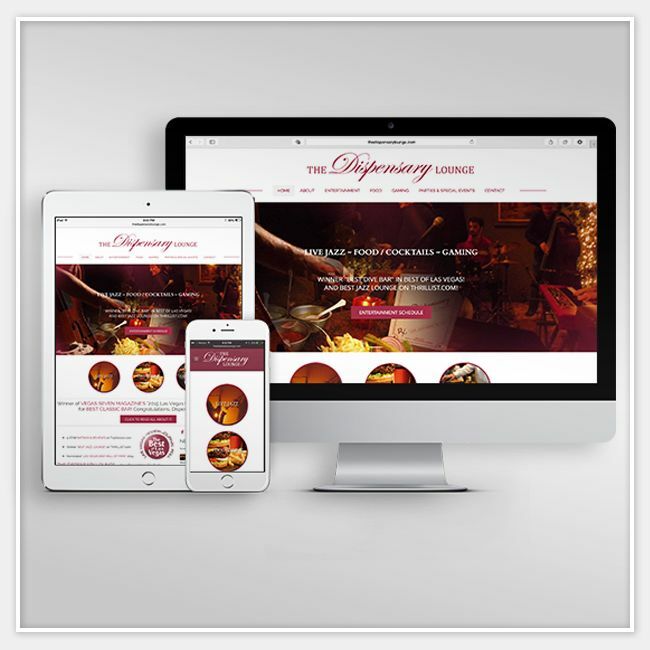 A custom website designed and built to reflect YOU and YOUR business / brand; always easy to navigate, fully-responsive and mobile friendly. 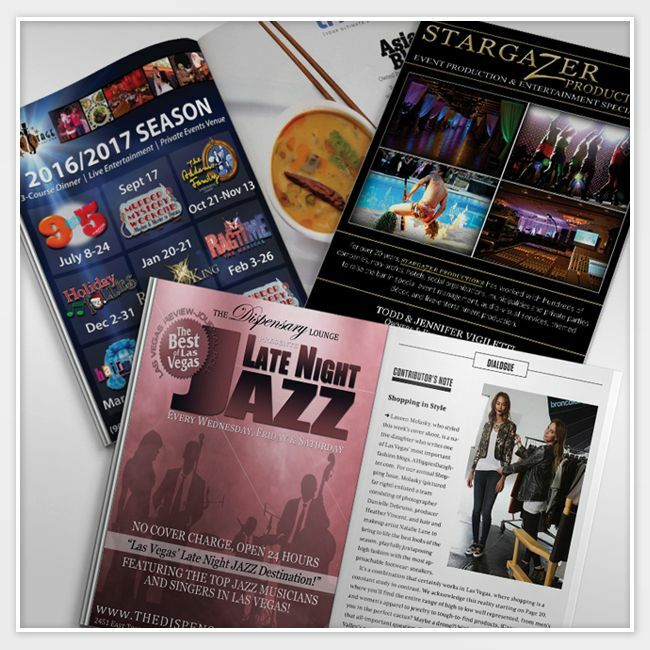 Magazine and newspaper ads, flyers, posters, brochures, mailers, email blasts, electronic press kits, etc. We'll get you and your message front & center. Facebook, Twitter, Instagram, Pinterest, LinkedIn...we live in an online world dominated by those who are social. We'll help you get connected and stay on top! Updating and maintaining your website can feel like a full-time job. But you already have a job...your business! Let us take care of the busy-work for you. The internet is changing fast, and so are the ways that people search. Improve your rankings organically and sustainably with a little help from the Geek Girls! 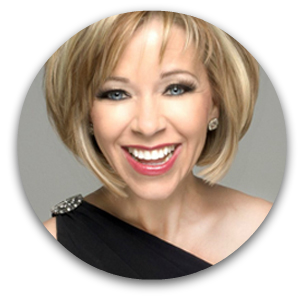 "You don't have to be a 'Geek Girl' to get a great website from these people - Lisa Smith is the BEST!" 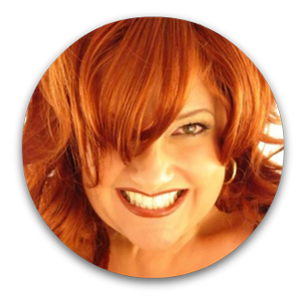 “Lisa at Geek Girls is awesome – talented, professional and sooo nice – a pleasure to work with and a fabulous site!" "On Point! On Time! On BudgeT! If your website needs a tweak, don't do it yourself, get the Geek (Girls that is)!" 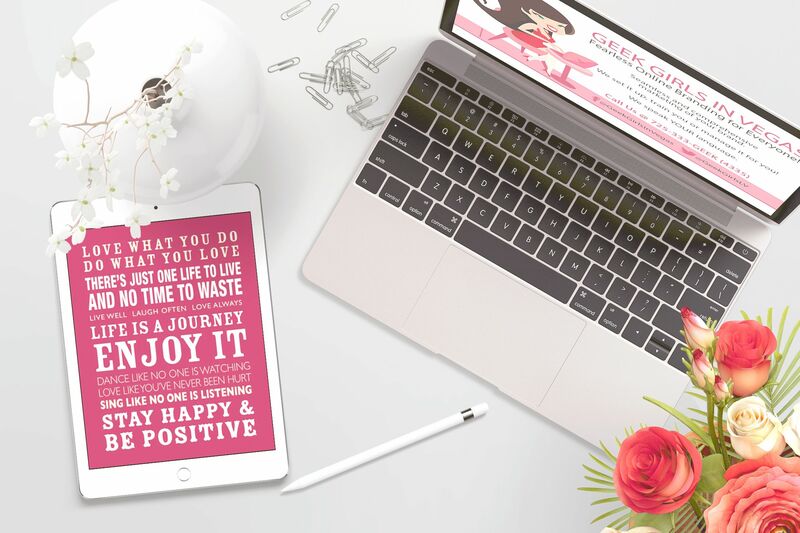 "If you want to work with an AMAZING, talented and creative website designer, check out Lisa SmIth & GeekGirlsInVegas.com​!" 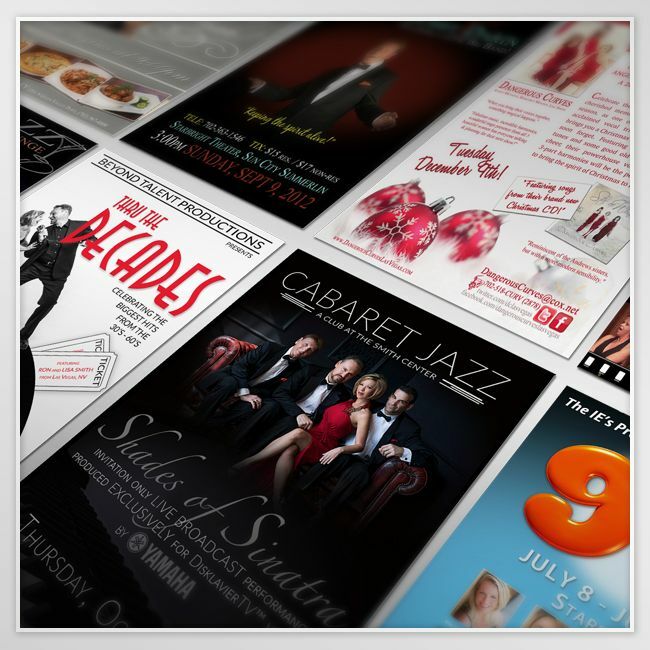 Just a few of the designs we've created for ourselves and our awesome clients!